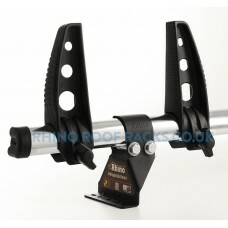 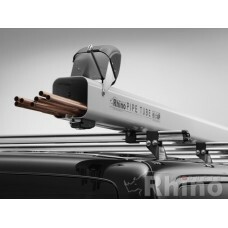 The 2 x Rhino Delta Roof Bars - Primastar 2002-2014 LWB Low Roof Twin Doors combing heavy duty stren.. 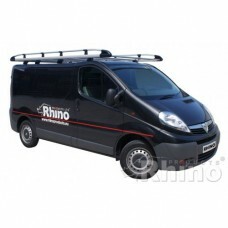 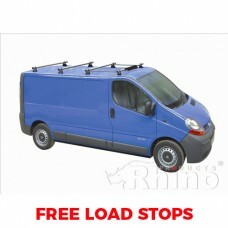 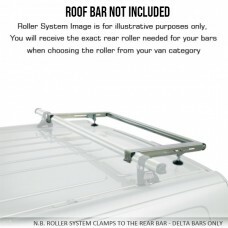 The 3 x Rhino Delta Roof Bars - Primastar 2002-2014 LWB Low Roof Twin Doors combing heavy duty stren.. 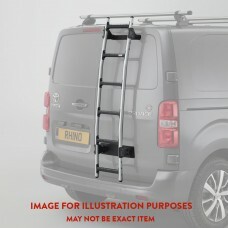 The 4 x Rhino Delta Roof Bars - Primastar 2002-2014 LWB Low Roof Twin Doors combing heavy duty stren..
Rhino Modular Roof Rack - Primastar 2002-2014 LWB Low Roof Twin Doors - Polyester Coated S..
Rhino Aluminium Roof Rack - Primastar 2002-2014 LWB Low Roof Twin Doors The very latest in Commerc.. 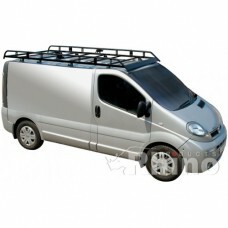 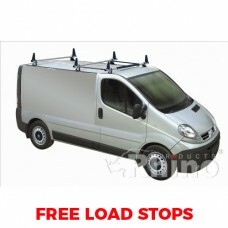 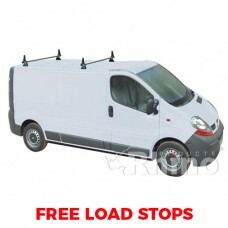 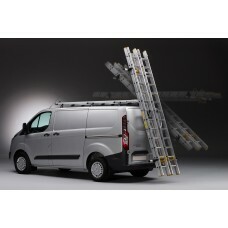 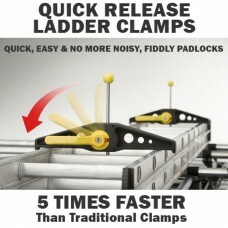 Fits the Vauxhall Vivaro, Nissan 300, Renault Trafic, Nissan Primastar and Fiat Talento..